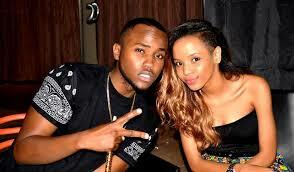 Talented actor Nick Mutuma who doubles up as a radio host and Bridget Shighadi are now an item as we speak. The two have even been nominated as East Africa’s Most Stylish Couple in this years ASFA (ABRYANZ Style And Fashion) awards 2015. The other nominees include Tanzania’s bongo sensation Diamond Platnumz and his baby mama Zari Hassan, Alikiba and his girlfriend Jokate Mwegelo, Vanessa Mdee and Juma Jux among others.